For 25 years Dwaine has graded high-end commercials, features, and television productions. He is known for his precision and ability to add character to each project. 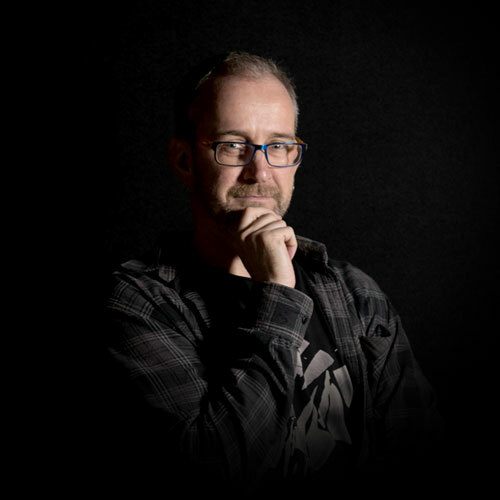 Dwaine has graded commercials for NewsCorp, NRL, and McDonald’s, as well as television series including Stan’s No Activity, and Foxtel’s Secret City.